Do you have an extra $110,000 that is burning a hole in your pocket? 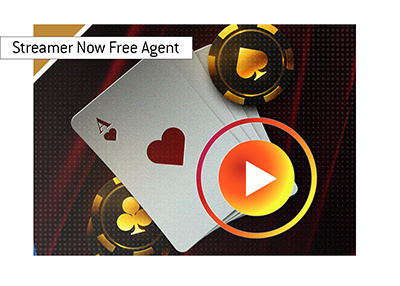 If so, then you might have a chance at winning the auction for Peter Eastgate's 2008 World Series of Poker main event bracelet. There is currently 8 1/2 hours left in the auction, and the current high bid for the bracelet is $110,100. Since the bracelet went up for auction 9 1/2 days ago, there have been a total of 39 bidders and 95 bids. The starting price for the auction was $16,000. 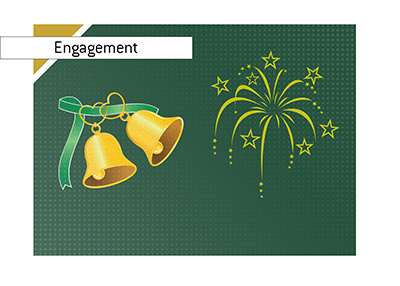 On November 16th, the first bid ($16,100) was placed. Fast forward one week and the bidding hit $100,000. Since bidding hit six figures, there have been a total of six bidders and nine bids. Action is clearly heating up in the hours before the end of the auction. How high will the bidding go? With half a dozen recent bidders and possibly more interested parties waiting until closer to the end of the auction to pounce, it seems pretty likely that the bracelet will end up selling for somewhere over $150,000. There are some pretty rich people that are reportedly interested in scooping up the bracelet, so there is no telling how high the final bid could be. 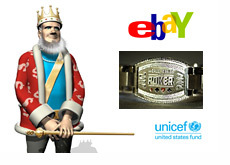 100% of the proceeds from the auction will go towards the U.S. Fund for UNICEF. 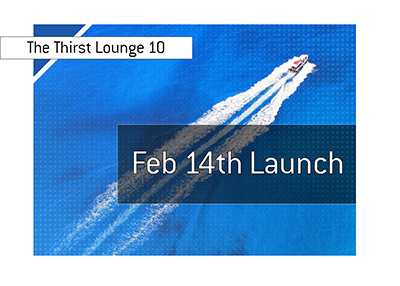 partypoker To Sponsor "The Thirst Lounge"